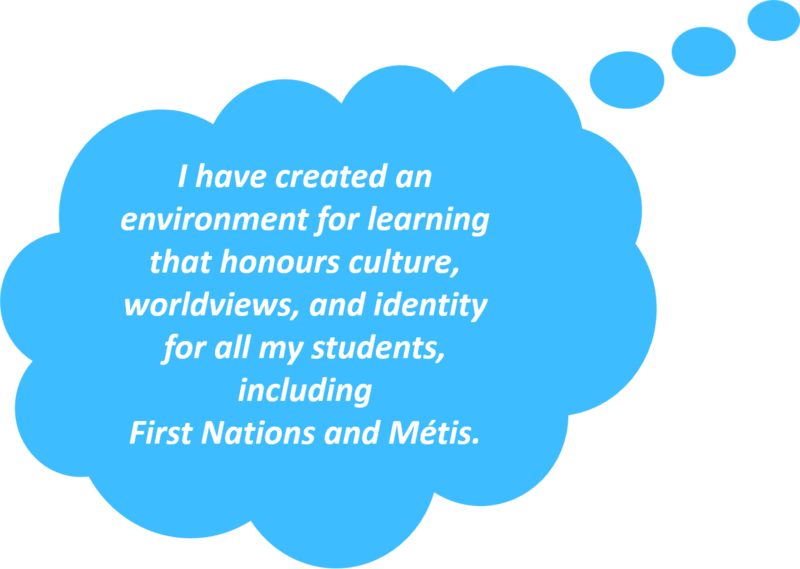 • a safe and accepting environment that encourages risk-taking and builds competent, confident learners. Teachers need to model processes and habits of effective readers, and guide students toward independent application. 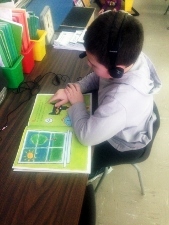 Through an engaging reading literacy and learning environment, teachers can foster and promote the passion for and joy of reading (Early Reading Strategy, 2009).